The 59-year old Batra's election to the top post was a mere formality after Asian Tennis Federation President Anil Khanna withdrew from the race last week. 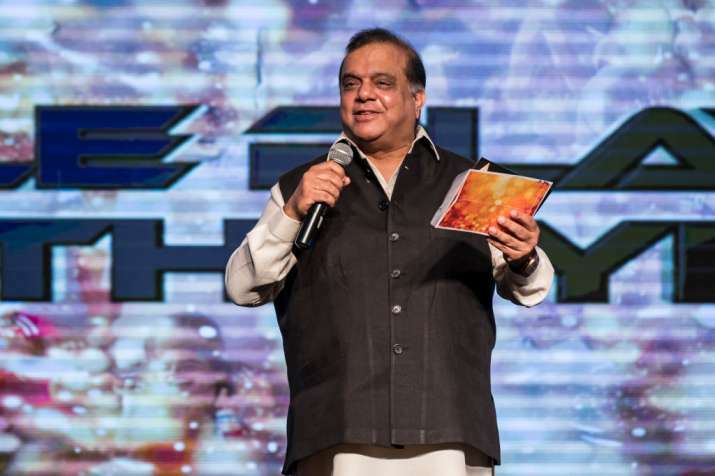 International Hockey Federation (FIH) chief Narinder Batra was elected as president of the Indian Olympic Association for a four-year term by an overwhelming majority in the polls held at its Annual General Meeting in Delhi on Thursday. The 60-year-old Batra secured 142 votes while his rival Anil Khanna got 13 in the two-way contest. His election to the top post was rendered a formality after Khanna, a former All India Tennis Association president, withdrew from the contest in a surprising move. But there was an election for the president's post as Khanna sent the withdrawal letter to the IOA-appointed Election Commission after the stipulated deadline of December 3. Incumbent Secretary General Rajeev Mehta was re-elected for his second term without any contest as he was the lone candidate for the post. Batra will thus become one of the few sports administrators who heads an important international federation as well as a National Olympic Committee. Meanwhile, Anandeshwar Pandey was elected as treasurer, while R K Anand defeated J S Gehlot by 96 votes to 35 for the post of senior vice president. The election results will, however, be subject to the final decision of the Delhi High Court, which yesterday refused to stay the polls on a petition filed by lawyer Rahul Mehra. Just after winning the election, Batra said that he would take a proposal to the government to host the 2032 Olympics, 2030 Asian Games, and 2026 Commonwealth Games. "I am yet to take over as the IOA President. But once I settle down, the IOA will take a proposal to the government to host the 2032 Olympics, 2030 Asian Games, and 2026 CWG. We should think big but hosting these Games depends on government as it is the government which will sanction the funds," he told a press conference. "The IOA hopes to work with the government in a conducive atmosphere. We want to have a good relationship with the government but at the same time, the government will also have to draw the line (up to where it can go)," he added. Asked about sporting relations with Pakistan, Batra said, "As far as international multilateral events, organized by the international federations are concerned, we have to play against Pakistan. But I think it is not possible to play them in bilateral events unless the relation between the two countries improve. Moreover, their behaviour will have to improve." When Batra was the president of Hockey India, there was an acrimonious incident between Indian and Pakistan hockey teams after a match in the 2014 Champions Trophy in Bhubaneswar and he had stopped any bilateral matches between the two countries until Pakistan made an unconditional apology for their behaviour.